Previously, Philadelphia outfit Heem The Music Monsters was most famous for the sought-after 1976 psych-funk 7" "Wake Up People". It turns out, though, that the Hubert Willis-produced band recorded tons of other material in the same period, almost all of which has never seen the light of day before. The two tracks featured here are two such examples. 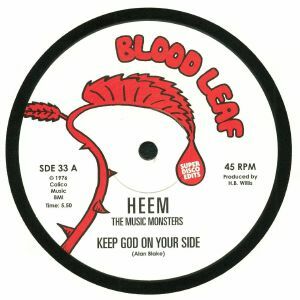 "Keep God On Your Side" is a pleasingly sweet and dreamy chunk of life-affirming warmth that sits somewhere between classic Philly Soul and the more conscious vibes of the Mighty Ryeders. 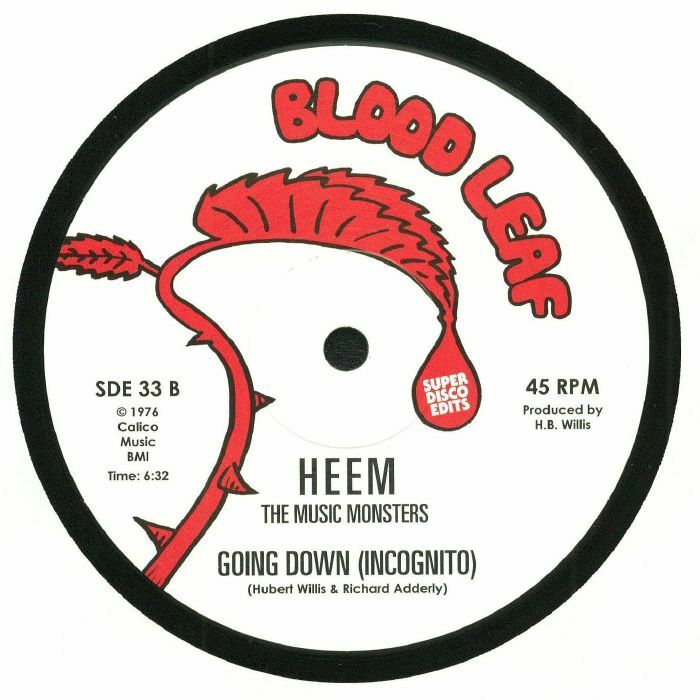 B-side instrumental "Going Down (Incognito)" is arguably even better, mixing as it does the inspired fusion of Brit-funk combo Cymande with heavy Clavinet lines, breathy backing vocals and dueling horn solos.